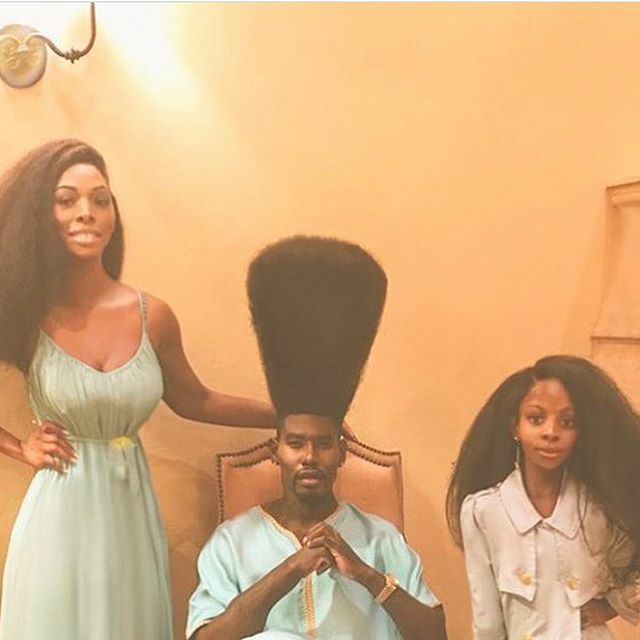 Popular hair icon, social media personality and recent winner of the Guinness world record tallest hair, Benny Harlem is known for sharing beautiful pictures of himself and his 6-year-old daughter on social media. “LEAVE MY FAMILY ALONE! 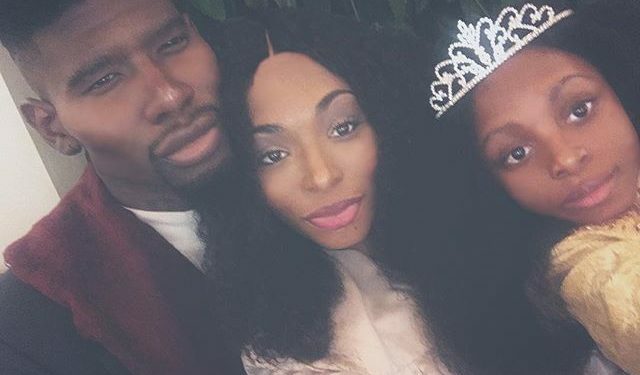 I’ve done nothing but love and help people from all walks of life … There are real forces out in the world trying to spread endless lies and rumors … I don’t believe it’s one man or woman I believe that it may be a group. I’m constantly being threatened and Attacked… they create fake social media pages and follow me and my followers. It’s almost too strange to wrap my mind around … why? I will no longer take these threats lightly .. I’m getting in touch with attorneys this week and I will find a way to have this handled and settled.